Cook your way through more than 250 recipes for traditional and contemporary Indian dishes and plan your travels using the extensive directory of recommended places to stay, eat and shop. 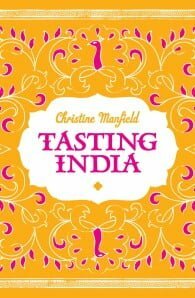 Christine Manfield is one of Australia's most celebrated chefs - a curious cook, a perfectionist inspired by the culinary melting pot of evocative flavours and textural nuance, and a writer whose successful books, Tasting India, Fire & Spice, Stir, Spice, Paramaount Desserts and Paramount Cooking have spiced up the lives of keen cooks everywhere. Her professional culinary life has culminated in three ground-breaking, award-winning restaurants: Paramount in Sydney from 1993 to 2000, East@West in London from 2003 to 2005, and Universal in Sydney from 2007 to 2013. 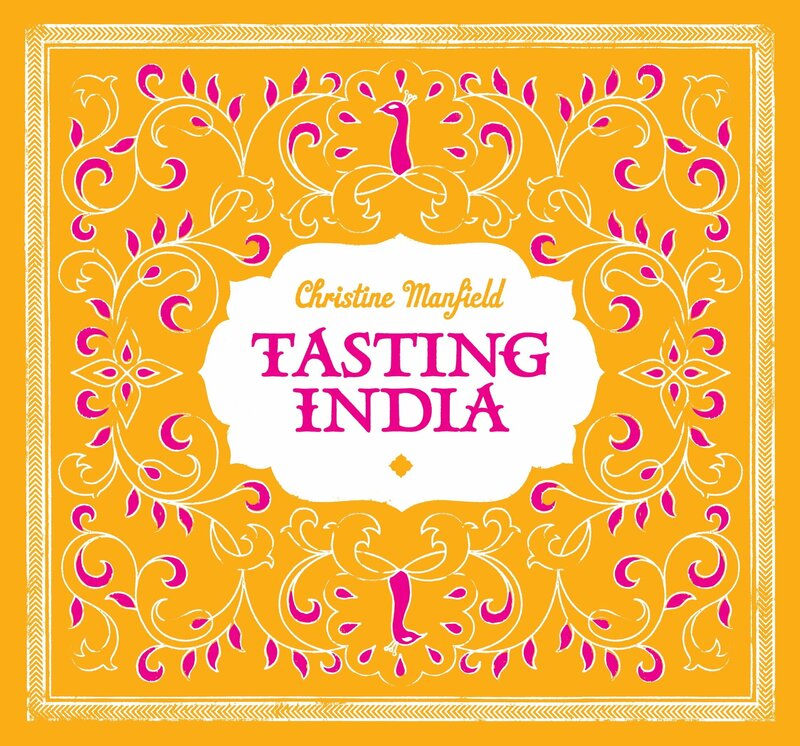 An inveterate traveller, Christine continues to broaden her global food interests, working alongside respected chefs around the world and hosting gastronomic tours to exotic destinations including India, Spain, Morocco, Tunisia, Bhutan and France.